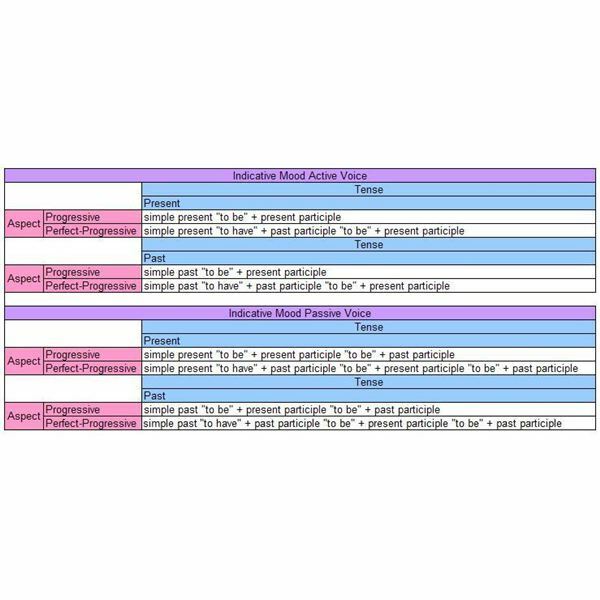 The following sections discuss the formation of present participles as well as the spelling changes and pronunciation rules for English present participles. For information on other verb forms in English, please read the article The English Verb System for ESL Students. For a comparison of the present participles and gerunds in Latin and English, please read the article The Latin Gerund: An English Comparison.